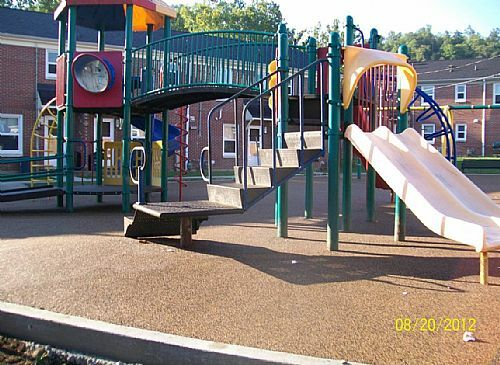 The playgrounds on the Elizabeth Street & Meadow Drive Complexes were recently upgraded with new surfaces. 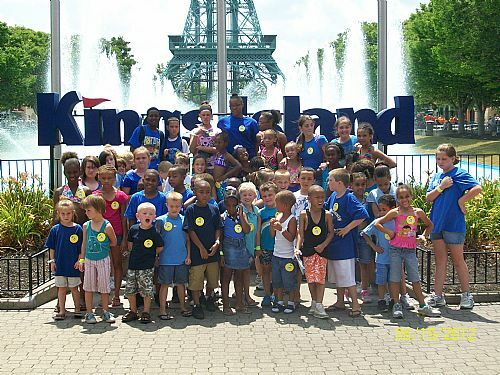 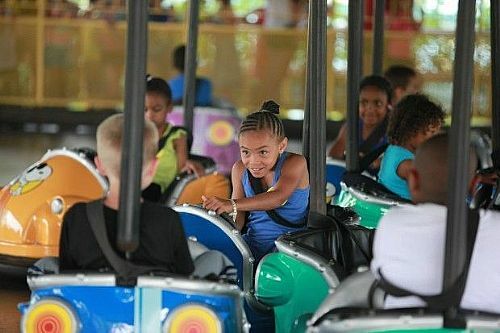 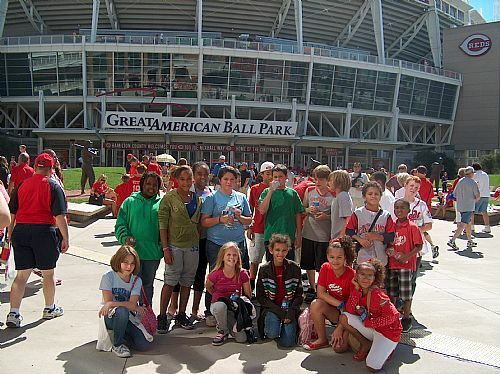 Once again, AAA Cincinnati treated thousands of children & chaperones to a day at Kings Island. 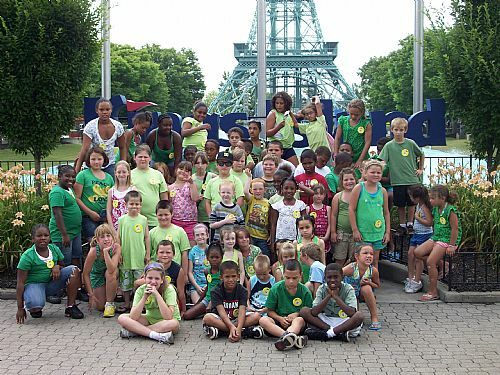 Nearly 90 children & adults enjoyed a hot day of rides, food, & fun.